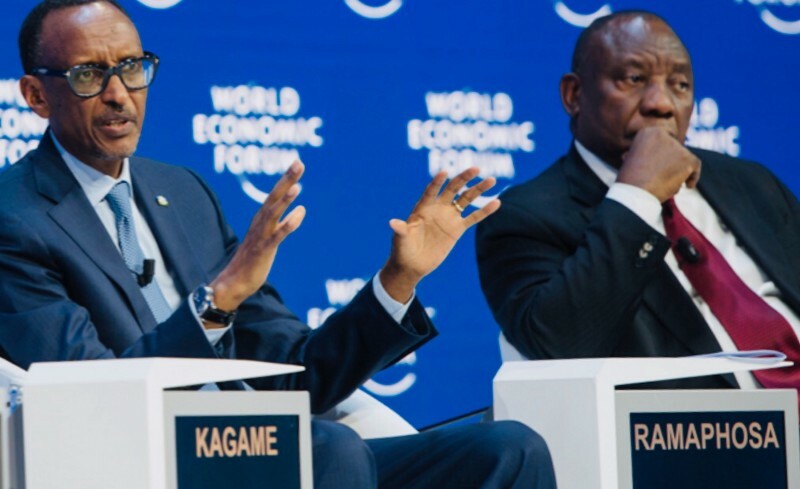 Kagame Boasted At Davos About Championing African Integration. In Reality He Is A Liability To African Integration. At Davos, Rwanda’s General Paul Kagame took credit for championing the integration of Africa into a free trade area of 1.2 billion people. Back in Africa, Kagame is doing the opposite. He is tearing apart not only relationships across Africa but even in his own neighborhood. Rwanda’s relations with Uganda are broken. Rwanda’s relations with DR Congo are broken. Rwanda’s relations with Burundi are broken. Further afield, Rwanda’s relations with South Africa are broken. In the South Africa case, Kagame is featuring in the court of law — he stands accused of sending death squads to murder his adversaries. The Kagame/Ramaphosa Davos panel on African leadership was a sad spectacle. The Kagame/Ramaphosa Davos panel on African leadership was especially very strange indeed. The thing that surely must have been on the two men’s minds is what is taking place at the Randburg Magistrate’s Court in South Africa. There, the prosecution authority has given two reasons why the trial of four Rwandan men who murdered Patrick Karegeya, the exiled Rwandan intelligence chief, is stalled. First, the killers have “close links” to the Kagame government. Second, the killers fled to Rwanda. 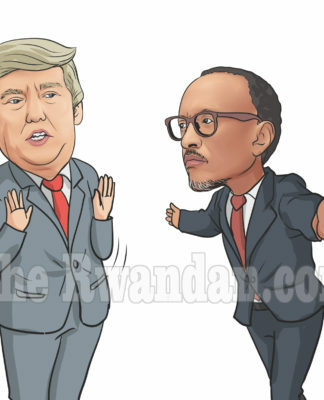 This is the kind of leadership Kagame represents — not the make-believe integration leadership Kagame is masquerading at the World Economic Forum.